It’s a new year, and many businesses are resolving to finally improve their bottom line by investing heavily in advertising and marketing. However, one of the biggest mistakes that many small businesses make is blindly throwing money at advertising and expecting it to turn into immediate, robust sales results. The idea that the more you spend on advertising, the more business you’ll get is nothing but a myth. First, refresh your memory on what the differences between advertising and marketing are. Just like every square is a rectangle but every rectangle isn’t a square, advertising is a type of marketing but not the only type. Marketing is how you get the word out about your business through a variety of mediums and the impression customers have of you through external forces. 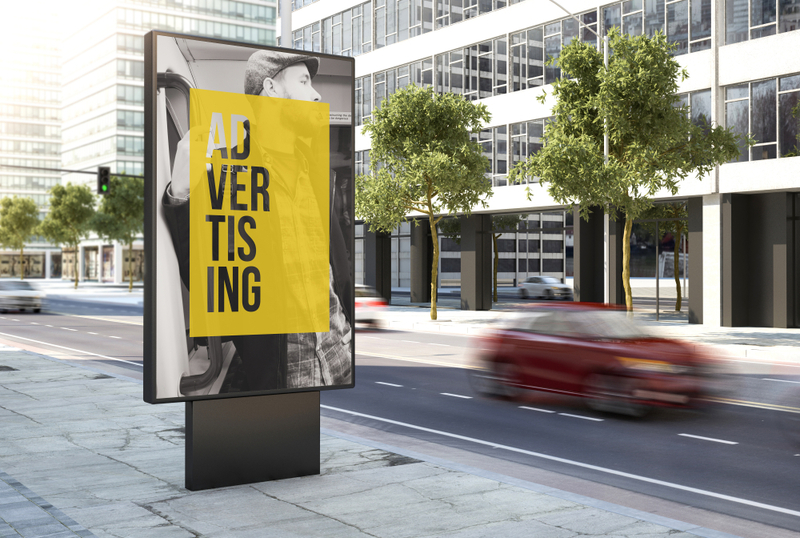 Advertising is a paid way to target consumers you want to make a purchase, and can include things like billboards, radio ads or paid Facebook ads. If you don’t understand the bigger picture of your brand and marketing goals, you should not be investing much in advertising. It’s easy to think that a single Facebook ad will revitalize your brand and lead to thousands of sales, but spending money on advertising doesn’t necessarily mean you’ll get sales or business. Effective advertising means delivering the right message to the right target audience at the right time and in the right fashion. Blindly putting money into PPC ads or social media ads is never a good idea, unless you know exactly what messaging, target audience and medium are best for your goals. For advertising to be successful, you need to ensure that you can follow through on all of your promises and brand messaging. A consumer drawn in by a gorgeous Instagram ad who finds an unprofessional website labeled as unsecure by Google will not become a customer. While successful advertising campaigns will lead potential customers to your door, you have to keep them there. The more you spend on advertising, the more you should also have invested in marketing.